Purest sample? Then what went wrong? How did a pure sample rip a portal between Earth and Xen? Find out in “Sabotage”. You play the role of a mercenary, specialized in infiltration and sabotage. 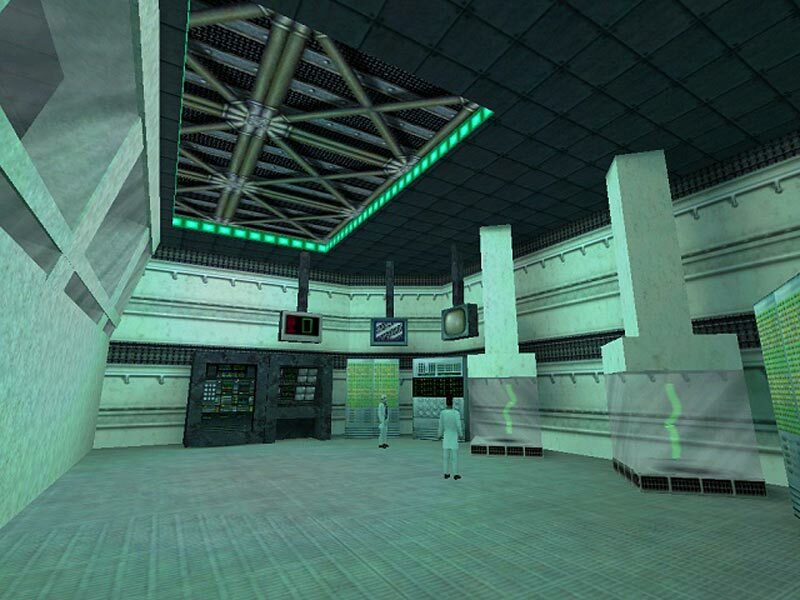 You learn of the experiments to be held in the Black Mesa Research Facility (BMRF) – under the supervision of the G-man. Seven years earlier, the G-man had you sent to a high-security prison for a crime you never committed. Back then, you were a high profile elite warrior highly respected for your skills. But your reputation was tarnished for life by the G-man, now an administrator in the Black Mesa Research facility. Now, seven years later, you will finally have your revenge. Using your contacts, you learn about the experiments that are going to be conducted in Black Mesa by a certain Dr. Freeman. He will supposedly use a pure Xen sample crystal. You also find out about a delivery truck that delivers regular supplies to the facility. 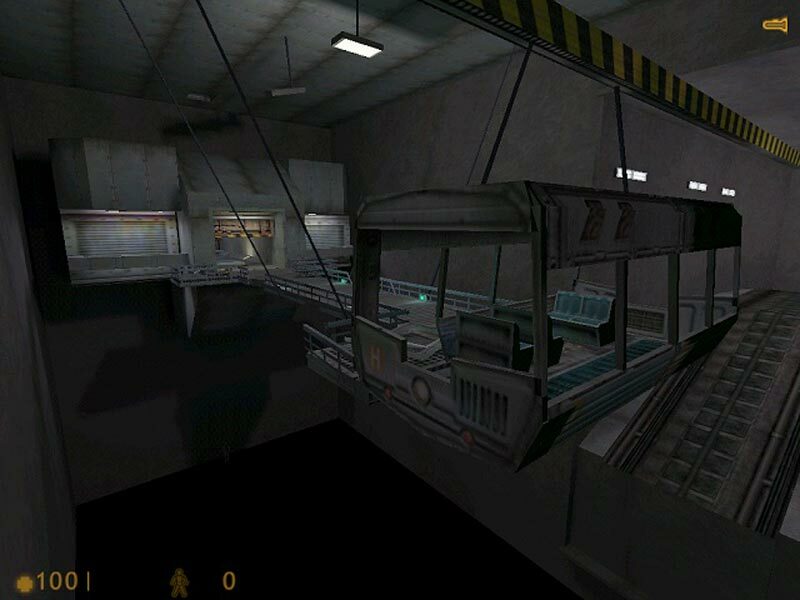 You prepare to hijack the delivery truck to Black Mesa. Killing its driver is an unforunate side effect. You then disguise yourself as the truck driver to enter Black Mesa. Having gained access into the complex, you then make your way to the lower levels of Black Mesa, and switch the sample for an impure one before the experiment is to take place. Things are bound to go wrong with a switched sample, and the administrator will be made the scapegoat. He will take the blame. And you will have your revenge. Looks good D\L now. If its decent I will give a reveiw. very short/no combat/no structured ending/pointless. Sorry I can not find some constructed and positives points to quote. This level feels like more like an interactive set piece than a shoot-em-up. You play a mercenary trying to sabotage the experiment at Anomalous Materials. Yes, that experiment. This review is republished here by permission and was originally published Thursday, 23rd December, 1999 by Chris.